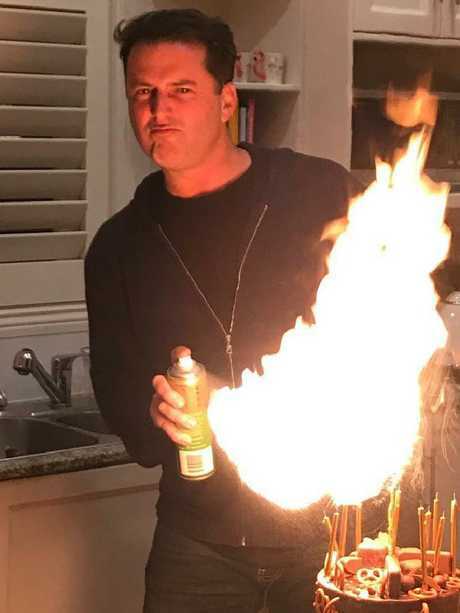 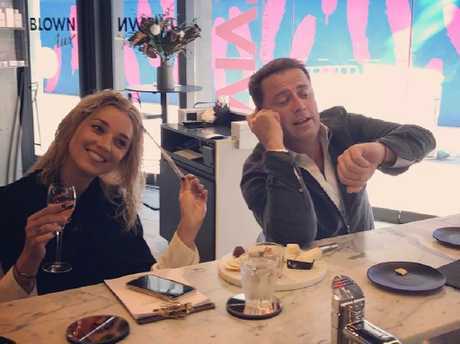 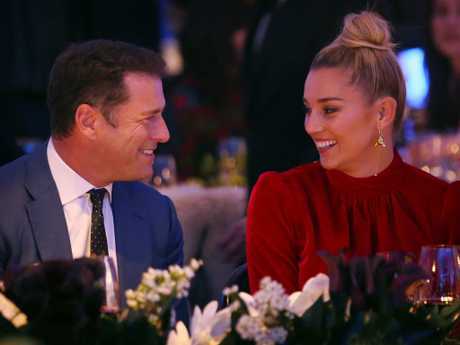 FROM PDA on-board a yacht to loved-up Instagrams, Karl Stefanovic and Jasmine Yarbrough's romance has played out in the public spotlight. 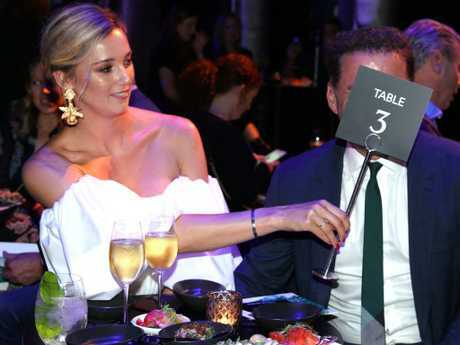 The pair made headlines in February 2017 when news of their relationship broke, following Stefanovic's messy split from ex-wife, Cassandra Thorburn. 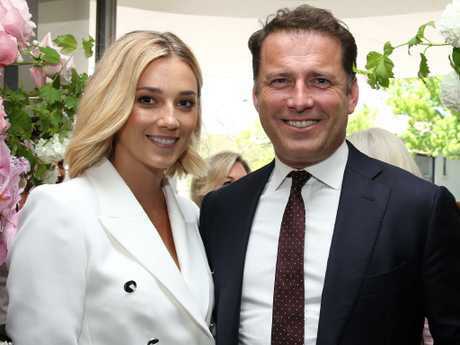 The Today co-host was said to have "blindsided" her by ending their marriage after 21 years. 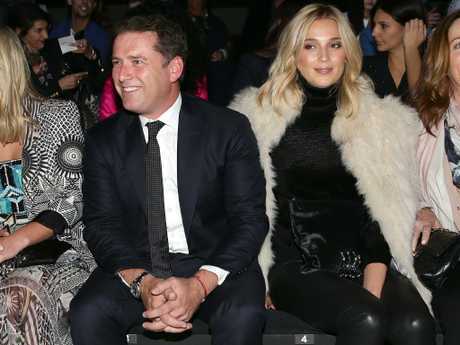 Five months later, it was reported that Stefanovic had hooked up with Mara & Mine shoe designer Yarbrough. 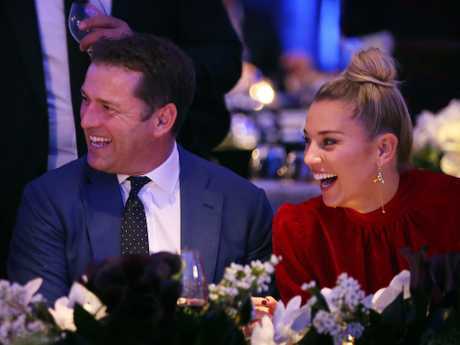 They went public with their romance, photographed on-board a luxury yacht on Sydney Harbour. 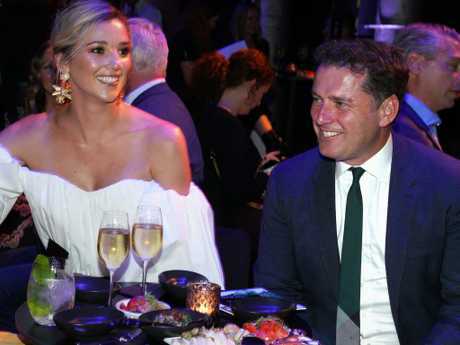 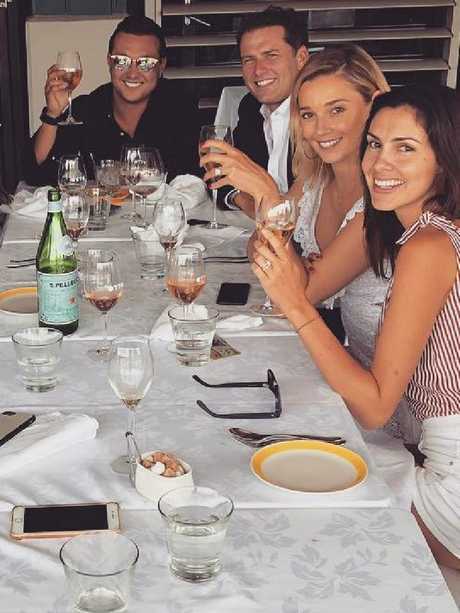 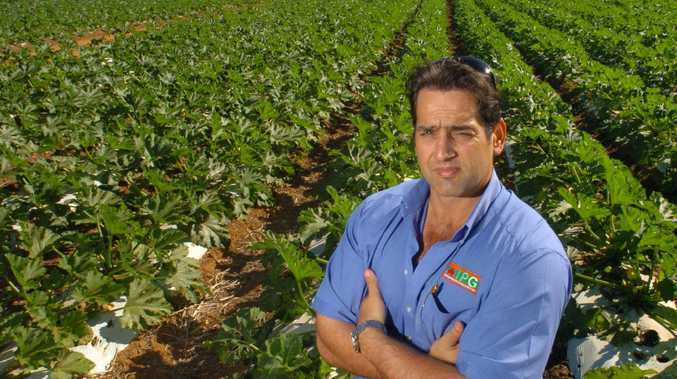 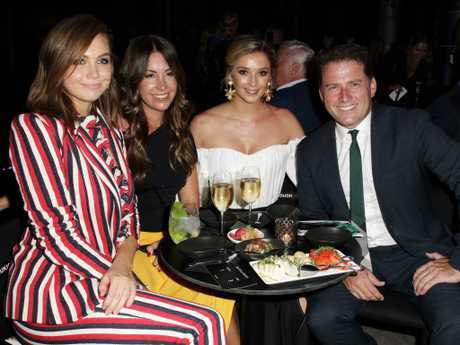 Since then, Stefanovic and Yarbrough have been regulars on the social scene, attending high-profile fashion shows, black-tie galas and charity luncheons, and Yarbrough has been her fiance's date to the Logies and spring racing carnival. 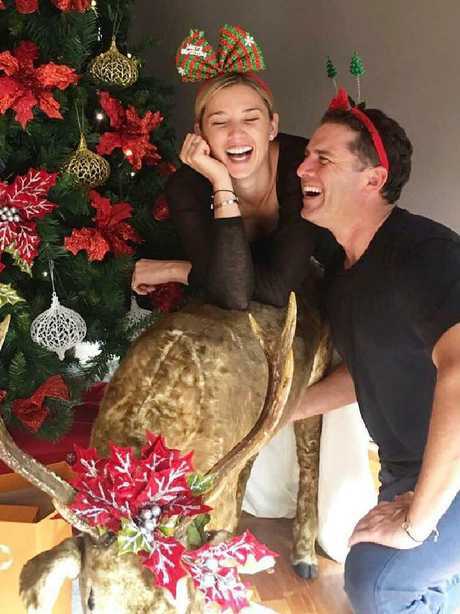 The couple became engaged in January after a whirlwind 11-month romance. 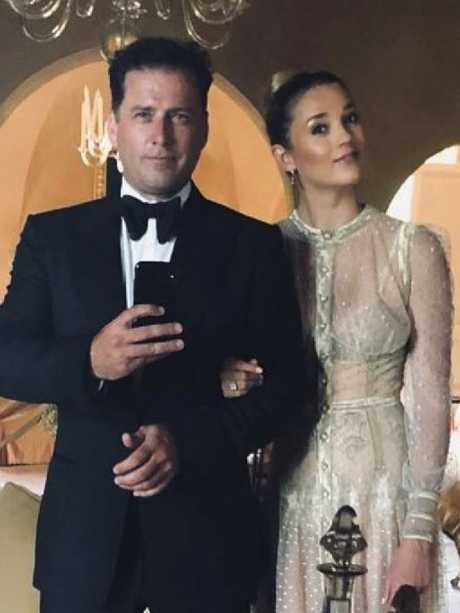 This week, they jetted to Los Angeles and then Mexico with Stefanovic's three children - sons Jackson, 18, and River, 11, and daughter Ava, 12 - ahead of their star-studded nuptials at resort One and Only in Cabos San Lucas. 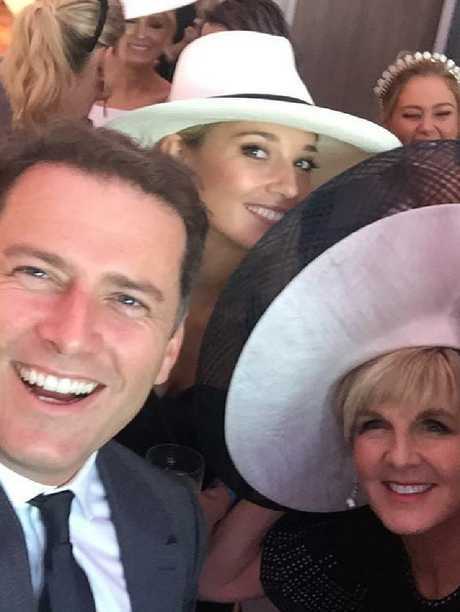 It's shaping up to be the wedding of the year with a guest list including former foreign minister Julie Bishop, casino mogul James Packer, model Jordan Barrett and Stefanovic's Today co-star, Richard Wilkins. 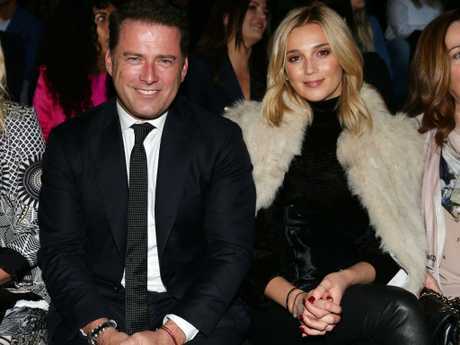 Here's how the Stefanovic-Yarbrough romance has played out in front of the cameras. 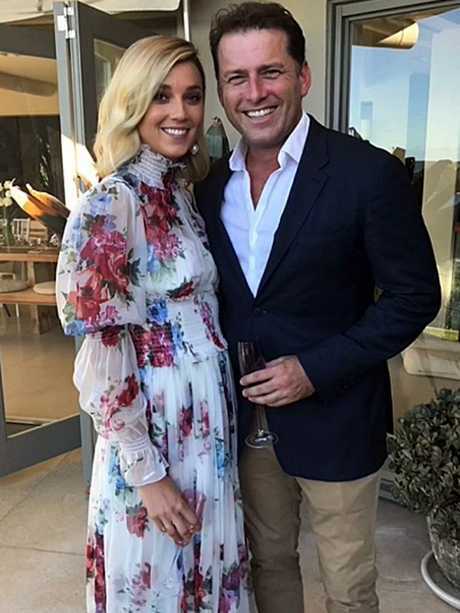 Yarbrough will wear a dress by Sydney designer Jess Andreatta. 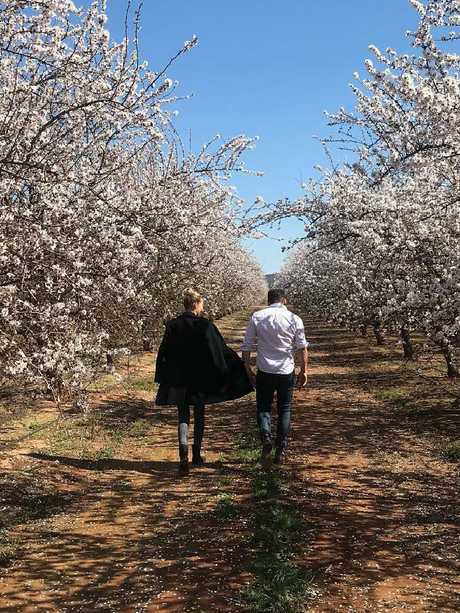 It will be the second trip down the aisle for the couple, who said "I do" in a non-legally binding commitment ceremony in March. 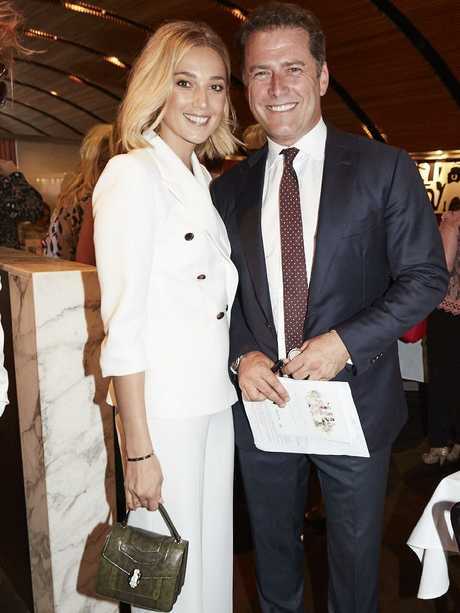 Jasmine is often on-hand to support Karl, including at a charity event he hosted for Youngcare. 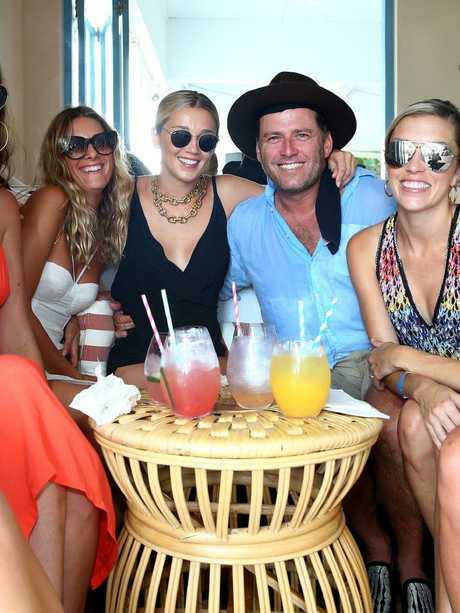 They hung out at a day party at Rae's On Wategos. 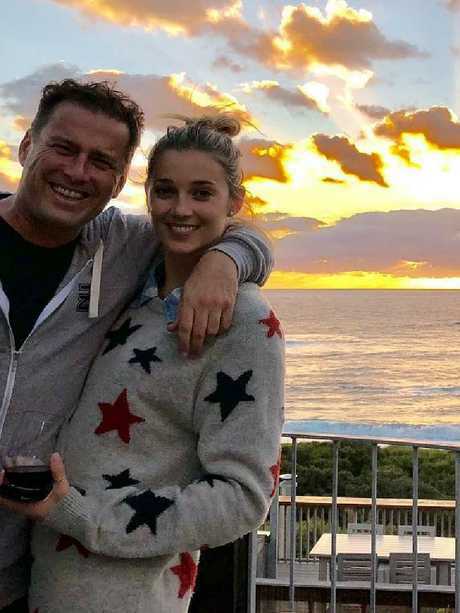 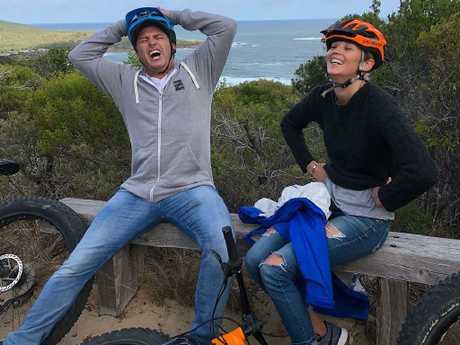 Jasmine Yarbrough and Karl Stefanovic documented an afternoon stroll on Instagram.